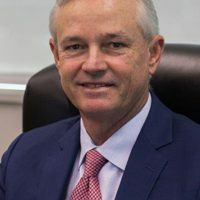 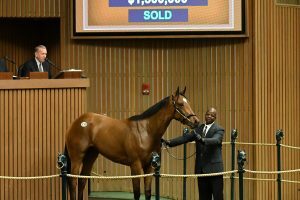 Thoroughbred owner and breeder Everett Dobson has been appointed a Keeneland trustee. 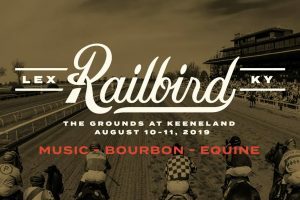 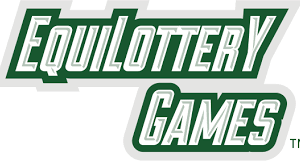 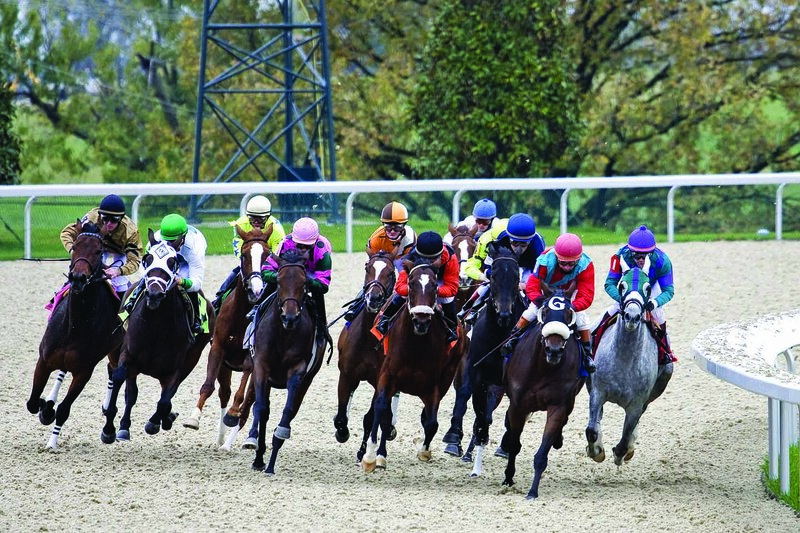 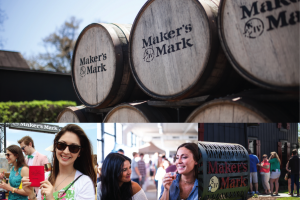 AC Entertainment has partnered with VisitLex to create Railbird Festival, to be held at Keeneland from August 10-11, 2019. 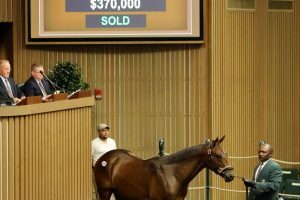 Keeneland announced today that it has expanded the 2019 April Sale, which traditionally features two-year-olds in training, to include horses of racing age. 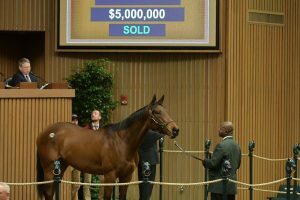 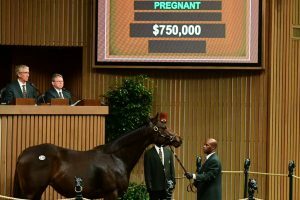 Keeneland’s January Horses of All Ages Sale closed Thursday with robust results.